SMS or GSM Remote Pump Controller is a device which can control and monitor electric motors, agriculture pump or submersible pump sets through mobile phone. 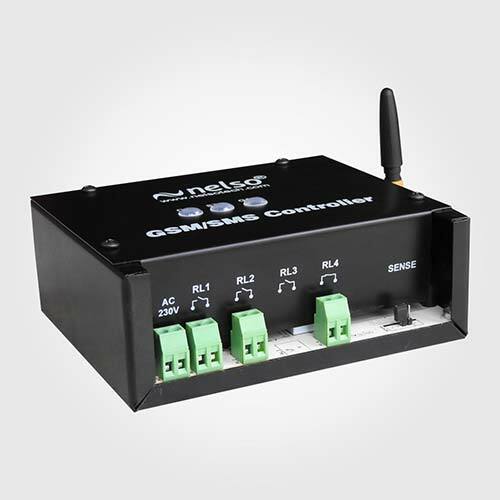 This is a GSM based pump controller to switch ON and OFF pump sets or any electric motor with cell phone from remote location. 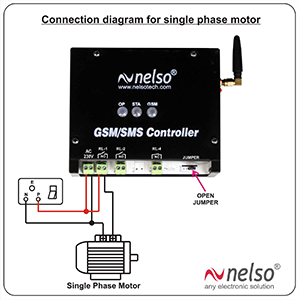 This SMS or GSM pump motor controller helps the farmer to handle agricultural pump sets easily. 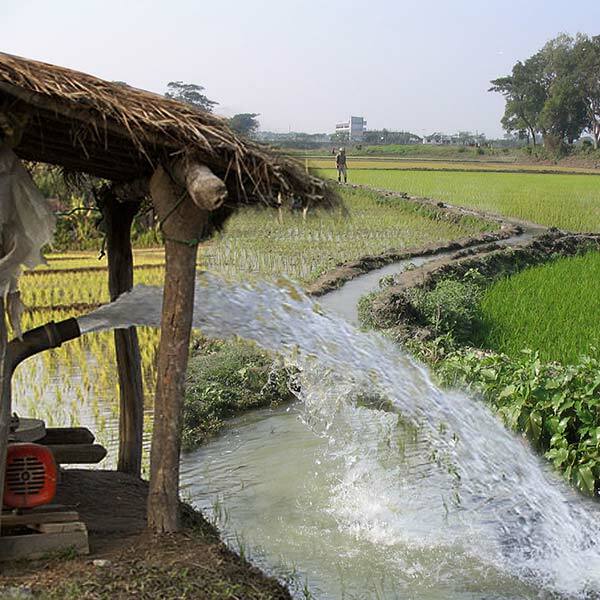 Farmer can set up to three schedule for automatically turning On and Off the pump. It also helps the farmers to save life from snake bite in night time, saves water, time and electricity. One SIM Card is required for its operation. 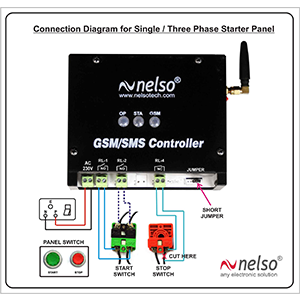 This GSM Pump Controller is compatible with any type of pump like single phase, three phase or submersible pump. Five users can operate the pump from their cell phone. Three schedules can be set to On/Off the pump automatically daily basis. Dimension 287mm * 158mm * 62mm. Switch ON/OFF agriculture pump set through "MISSED CALL" from cell phone. Suitable any electric motors(Single Phase, Three Phase or Submersible Pump). Suitable for all type of Starters and MCB Panel. Control from 5 user's mobile phone. AC main line status notification through SMS. Manual ON/OFF intimation through SMS.